So Lenovo, you're not going to let Motorola announce its own stuff anymore, is that it? That certainly seems to be the take-away from the company's reveal at its Lenovo Tech World presentation in San Francisco. In between discussions of new tablets, augmented reality 3D design, and network tech, the much-leaked Moto Z flagship was announced at the event, along with the Moto Z Force. 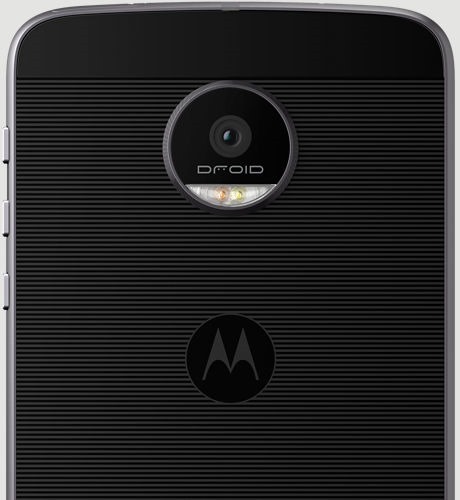 They're both coming in "DROID Editions" only to Verizon, at least initially. 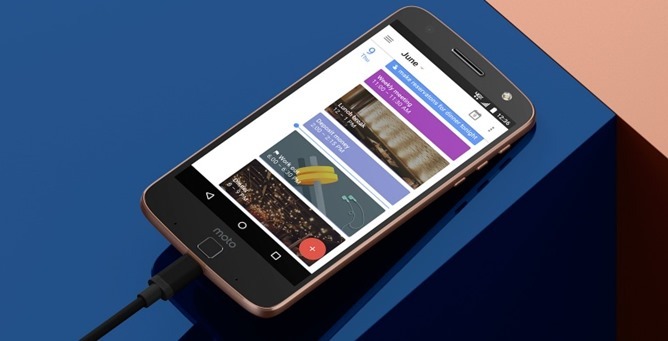 Lenovo claims that it's "rethinking smartphones" with the new modular design of the Moto Z. 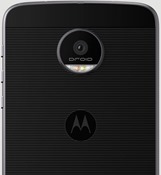 The core phone is fairly standard for a 2016 flagship: it uses Qualcomm's top-of-the-line Snapdragon 820 processor, a 5.5" 2650x1440 AMOLED screen, and 4GB of RAM. The design upgrades the older Moto X with a built-in fingerprint reader, though the camera is "only" 13MP on the rear. 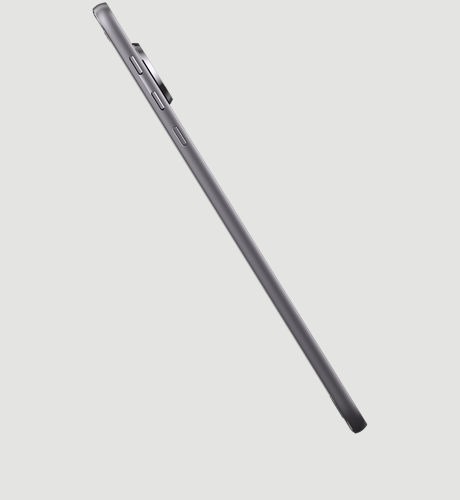 It's impressively thin at 5.19mm, with 32GB of storage and MicroSD card support. It uses USB-C for connections and charging, and runs Android 6.0.1 out of the box. All of that is nice, but the modular system is what Lenovo hopes will catch your attention. On the rear are a series of connection panels that can plug into "MotoMods," in a manner very similar to the LG G5, but instead of plugging into the bottom they attach via magnets. 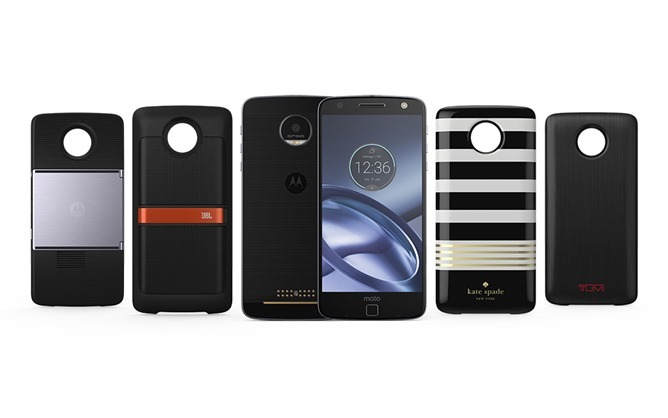 MotoMod accessories shown off so far include fashion plates, a larger battery to augment the somewhat paltry 2600mAh one in the phone, and even a pico projector. Mods can be added or removed without turning off the device. There's also a bit of downside: no headphone jack. You'll have to use a USB-C adapter for wired headphones. The Moto Z Force uses the same specifications and basic design as the Moto Z, but it adds on the "Shattershield" technology from the DROID Turbo 2, a larger 3500mAh battery, and proprietary fast charging that can (according to Lenovo) add 15 hours of runtime with just 15 minutes of charging. 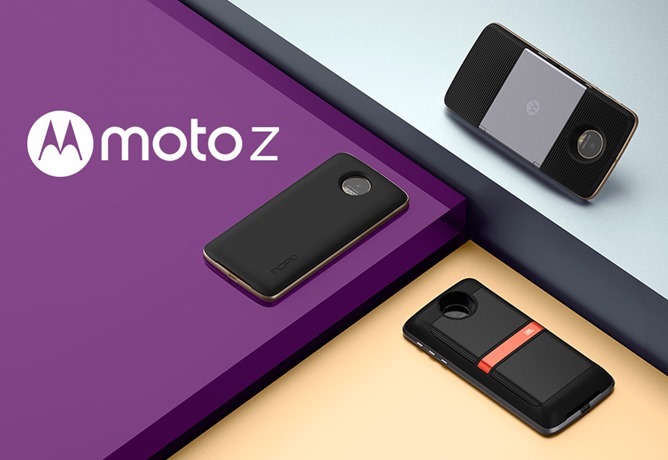 The Z Force is compatible with MotoMod accessories, but it can also be customized on Moto Maker like the older Moto X series. 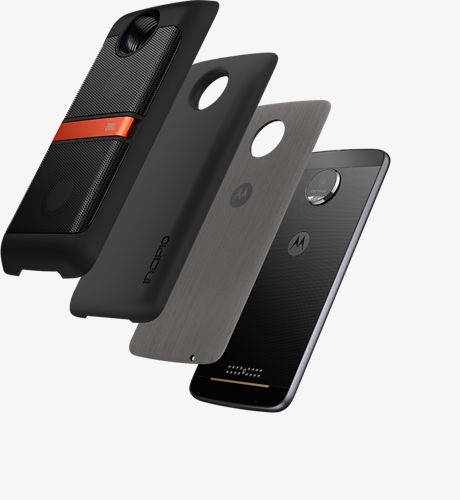 Now for the other foot: Motorola is only announcing the Moto Z and Moto Z Force in "Droid Editions" today. 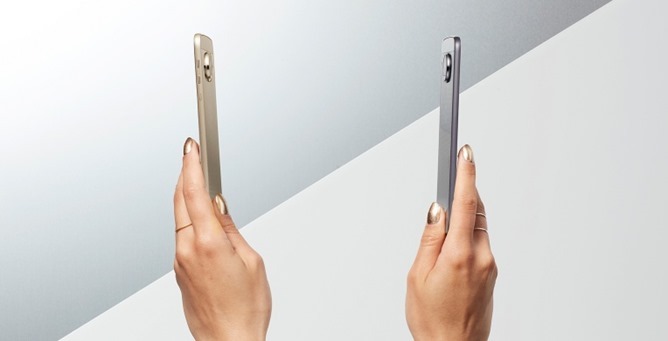 As you can probably guess, these are Verizon-exclusive devices. Unlocked versions of these phones won't be available until September, which is the same time that the mods will go on sale. It's a very disappointing approach from a company that's been selling carrier-agnostic phones for the last few years. 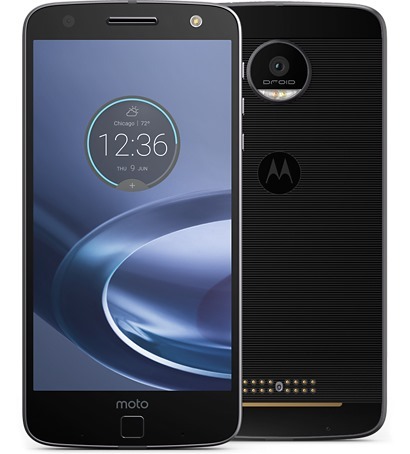 Prices and exact dates for the Moto Z and Moto Z Force Droid Editions on Verizon aren't available yet - they're launching sometime "this summer."